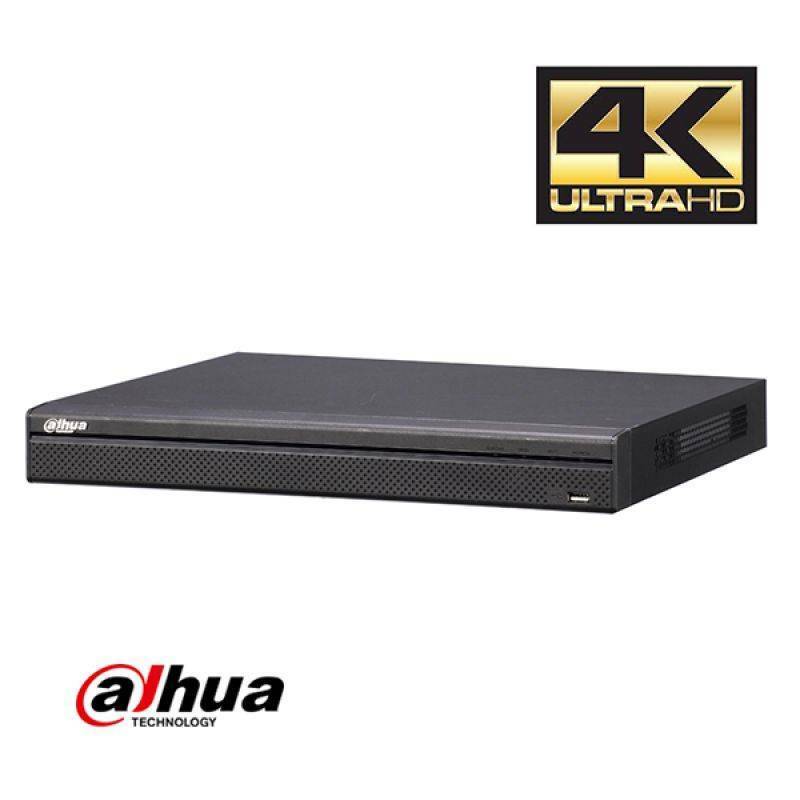 This very attractively priced Dahua IP KIT is now available temporarily with a free upgrade to a 4K NVR RECORDER! For if you want to later upgrade to 4K cameras. The Dahua IP kit 16x Eyeball 4MP Full HD camera security set contains 16 times an IP Eyeball camera of 4MP, which are suitable for outdoor or indoor, a 16 channel 4K Network video Recorder with 16 ports PoE, and sixteen UTP cables of 20 m with connectors . 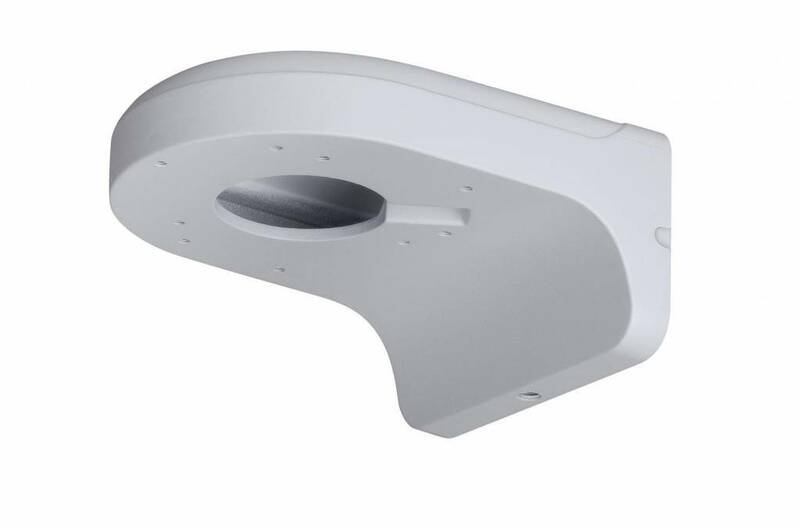 The camera gives a Full HD picture quality with infrared LEDs for a perfect view in complete darkness. This HD IP camera set delivers sharp image quality. The HD recorder is equipped with 16 PoE ports with which the cameras are powered directly. The connected camera is configured automatically and is immediately ready for use. IP kit 16x Full HD 4MP Eyeball camera set is toegevoegd aan uw winkelwagen!